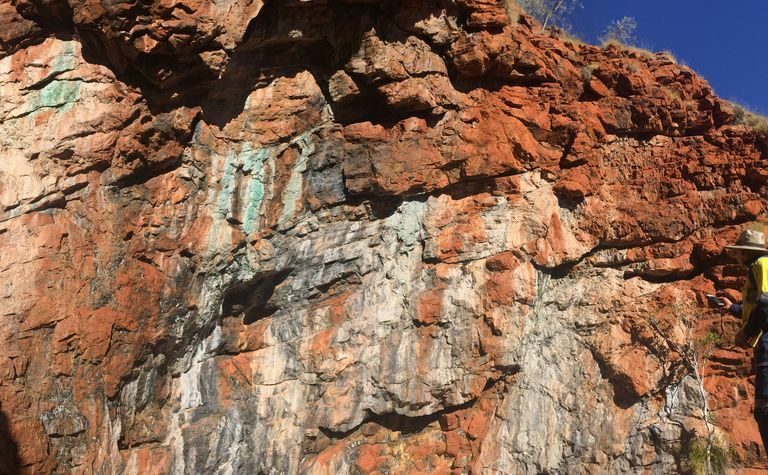 VENTUREX Resources has confirmed improvements to the economics at its Sulphur Springs copper-zinc project in the Pilbara with the release of the definitive feasibility study. The company has gotten more bang for its buck on capital costs, outlining lower capital requirements of A$146 million for a 1.25 million tonne per annum operation, compared with the previous estimate of $167 million for a 1Mtpa plant. Total capital costs are set to be $169 million when pre-strip is included. Average annual production is expected to be 65,000 tonnes of 25% copper concentrate for 15,000t of metal, and 75,000t of 50% zinc concentrate for 35,000t of payable metal. 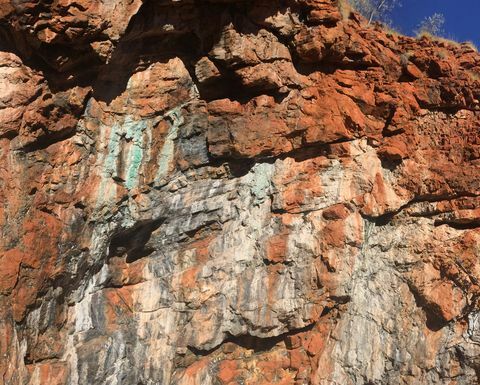 The life-of-mine inventory is 12.6 million tonnes at 1.4% copper and 3.6% zinc, including a newly updated reserve of 8.5Mt at 1.4% copper and 3.1% zinc, giving the project a mine life of 10.3 years. Average annual pre-tax cashflow is forecast at around $80 million, or $818 million over the life. Life-of-mine revenue is expected to be $2.62 billion, based on metal prices of US$6300 per tonne copper and $2650/t zinc, and an exchange rate of 72c. While the assumed prices are lower than the February 2017 study, the economics are still significantly improved. The pre-tax net present value, using an 8% discount rate, is now A$472 million, up from $338 million, while the pre-tax internal rate of return is 51%, slightly down from 52%. At consensus commodity prices of US$7302/t copper and $2890/t zinc, the pre-tax NPV increases by 31% to $617 million. The post-tax NPV is $310 million and the IRR is 39%. Venturex managing director AJ Saverimutto said the study showed Sulphur Springs would generate robust margins even using conservative metal prices. "At current spot prices, the NPV is in excess of half a billion dollars - a fantastic result which really underlines the scale and quality of the project," he said. "Importantly, we have also managed to cut the pre-production processing plant and infrastructure capital cost estimate to A$146 million, while more accurately quantifying all capital and operating costs, refining the open pit and underground mine plan and completing all metallurgical test work to a very high level of accuracy." Saverimutto said the project was ready to go, with a 15-month timeframe outlined to build the process plant. Venturex appointed BurnVoir Corporate Finance in July to assist with project funding. "With the DFS now complete, we are confident that we will be able to move rapidly to secure an appropriate project finance package supported by strategic offtake arrangements that will allow us to start development in the near-term," Saverimutto said. The company also sees opportunities to further enhance project economics, both through increasing the size of the plant and increasing the resource. Sulphur Springs sits on the 27km-long Panorama trend, which remains largely unexplored but highly prospective. 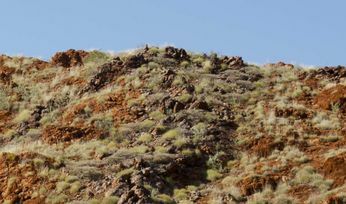 Blue Ocean Equities analyst Steuart McIntyre said the project economics were among the most robust of any junior on the ASX. 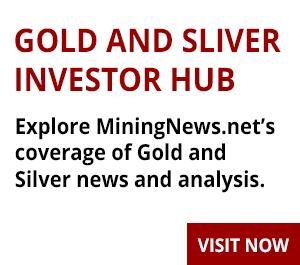 "There are a lot of reasons to like Venturex and the compelling DFS release today for Sulphur Springs only serves to galvanise our positive view," he said. Hartleys initiated on Venturex last week with a speculative buy rating and 42c price target, but the DFS beat its estimates. Analyst Paul Howard had forecast free cashflow of an average $60 million per annum over nine years. 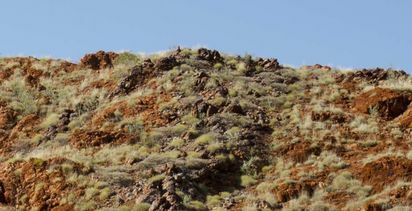 Northern Star Resources is Venturex's largest shareholder with just under 19% and it loaned the company $2 million to complete the DFS, repayable within 12 months in either cash or shares. Shares in Venturex rose by 2.9% this morning to 17.5c, valuing the company at just over $40 million.